Rafiki Surgical Missions is part of the Australia Tanzania Society, an Australian and Tanzanian non-government organisation. 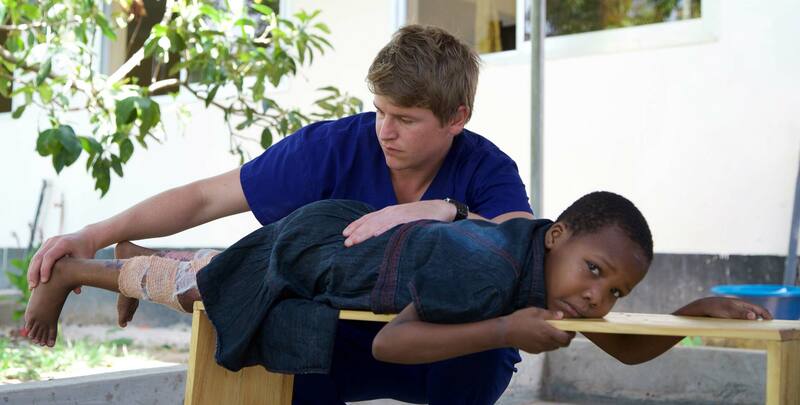 Rafiki's mission is to help Tanzania deal with its reconstructive surgery needs whilst at the same time assist in capacity building through the transfer of surgical, anaethestic, physiotherapy and nursing skills to medical professional in Tanzania. 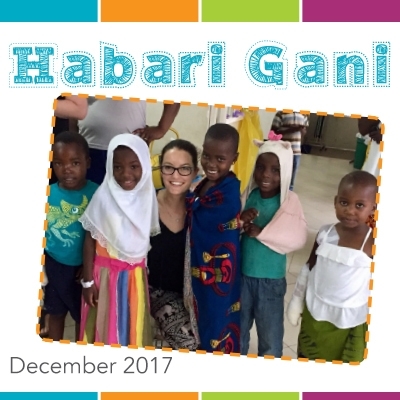 In an effort to help alleviate severe shortages in medical and hospital equipment, Rafiki also aims to provide much-needed equipment to hospitals and medical facilities in Tanzania. Click 'Read More' to download the booking form. 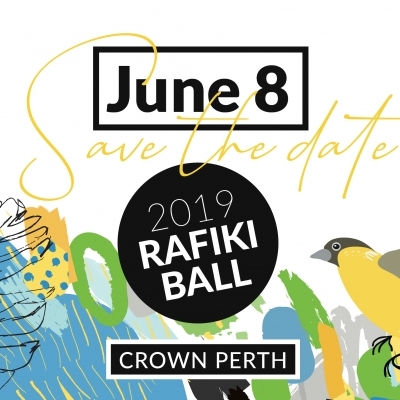 Click 'read more' for the latest news from Rafiki and Australia Tanzania Society. Click 'read more' to download the latest news from ATS and Rafiki. 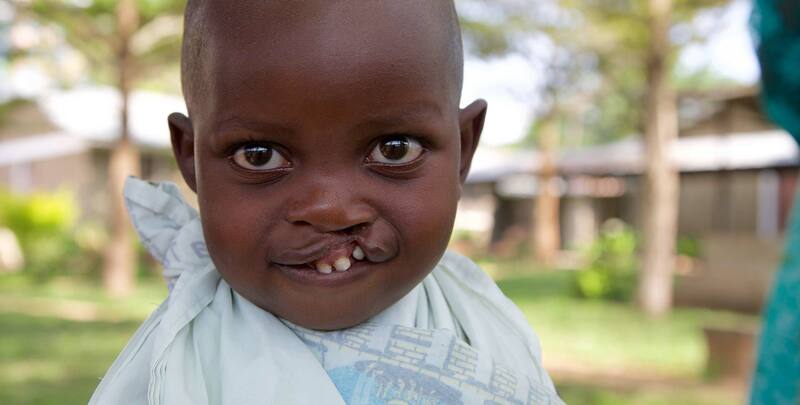 Since our first mission in 2004, Rafiki Surgical Missions has changed the lives of thousands of Tanzanian children and adults with conditions such as cleft lip, cleft palate and burns injuries. While Australian children born with disfiguring facial deformities will have them repaired while they are still babies, in Tanzania's remote rural areas sufferers can be forced to endure a lifetime of marginalisation. In fact, it can lead to the shunning of entire families by their communities. 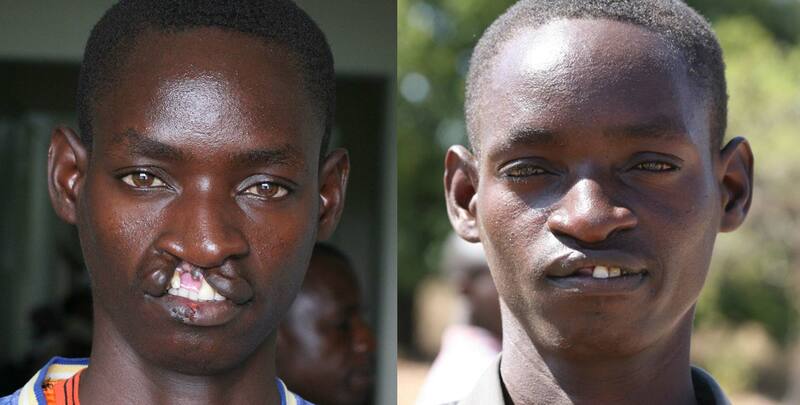 Rafiki's volunteer surgical teams are giving these people the chance to live a normal life. Treated babies will grow up never knowing the alienation they may have been subjected to; children can go back to school with new confidence, completely accepted by their peers; and adults may go on to find work, marry and even take on important leadership roles in their villages. Rafiki is a 100 per cent volunteer organisation. With no administrative costs, every dollar raised goes back to making life better for people who would otherwise have no chance of a new start. 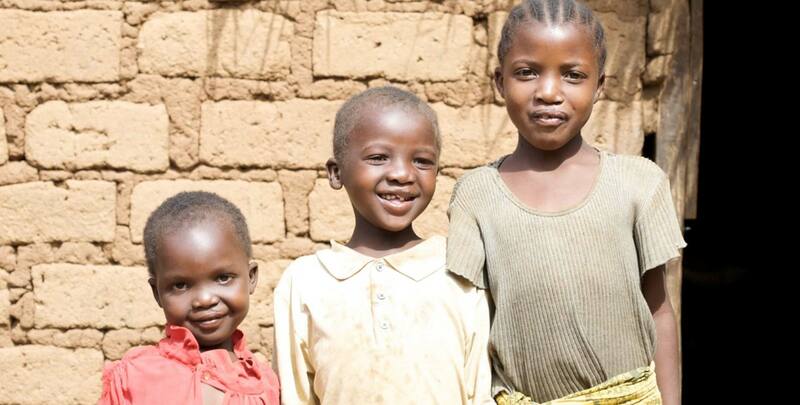 Our funding comes from a variety of sources, including sponsorship from organisations in Australia and Tanzania, personal and corporate donations, and of course through our annual fundraising events in Perth and Dar es Salaam, Tanzania. Download the Asante Book for more information. 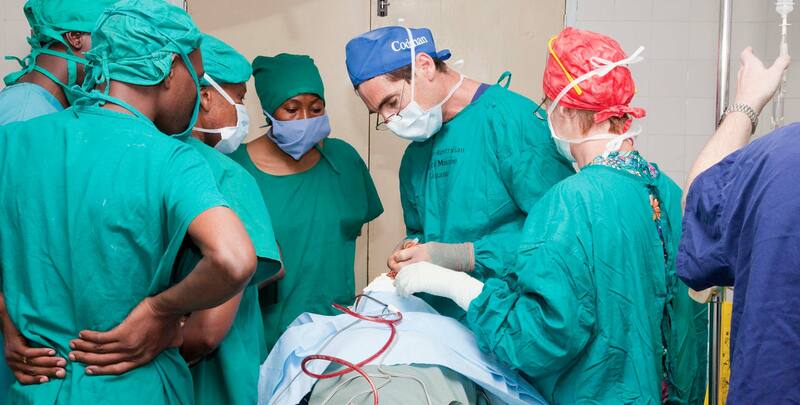 Our teams have undertaken 29 surgical missions in Mwanza and Dar es Salaam. 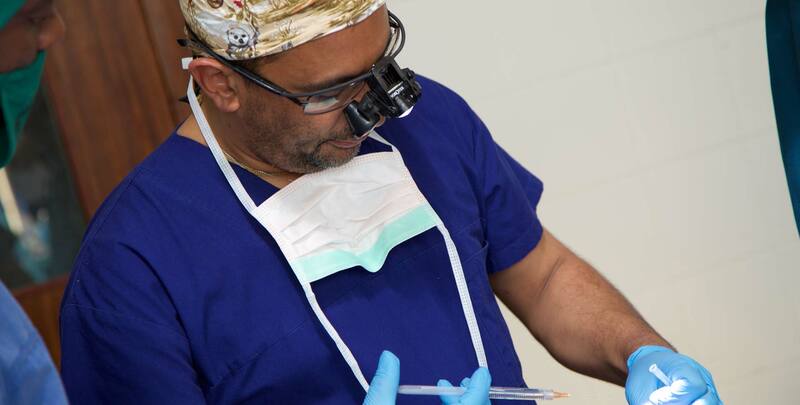 Volunteer surgeons, anaesthetists and nurses perform up to 80 operations during each two-week mission, and physiotherapists work with patients post-operatively. Local doctors and nurses also benefit from our collaboration with the host hospitals, working alongside our medical team building their own skills in this specialised area of re-constructive surgery. In addition to the surgeries and training, Rafiki also sends medical equipment to Tanzania that would otherwise go to waste in Australia. 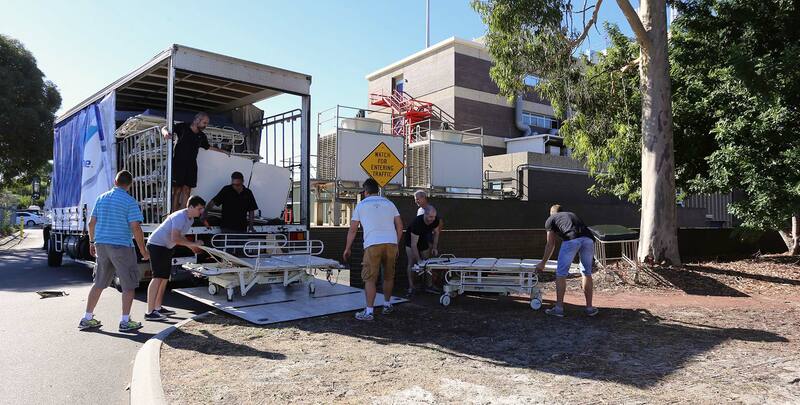 Since 2010, we have packed and shipped more than 43 containers for distribution to hospitals and medical centers. The replacement cost of this equipment exceeds $10,000,000. 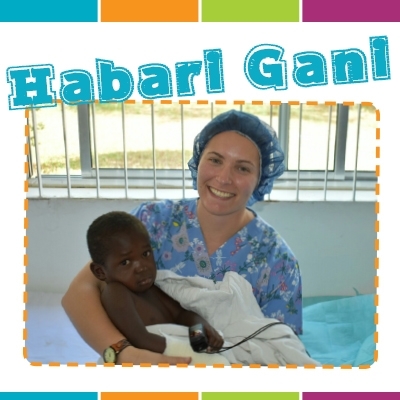 Everyone involved with Rafiki Surgical Missions is a volunteer and volunteers are the reason for Rafiki's success and growth. 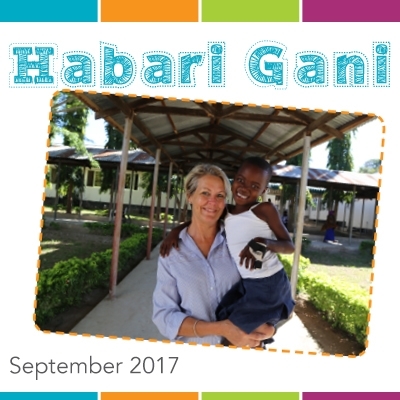 They are also the reason Rafiki manages to operate with zero administrative costs as they generously donate their time to provide help for people in Tanzania. We are proud to say that more than 200 people give their time and energy to support our cause. Please visit our Facebook page for more photographs.